Ms. Melissa Bascle is a board-certified Family Nurse practitioner who joined Southern ENT in 2015. She brings with her over 20 years of experience providing care to diverse populations in a variety of healthcare settings. Before becoming a nurse, Ms. Bascle worked as a Registered Respiratory Therapist for many years at Ochsner Hospital in New Orleans where she also earned her diploma at the Alton Ochsner School of Allied Health. Ms. Bascle worked primarily in the Neonatal and Pediatric Intensive Care Units, but also cared for adult patients in various clinical areas. After so many years of commuting while raising a family, Ms. Bascle decided to move her career closer to home where she worked for a home care company delivering oxygen and CPAP supplies in the Tri-Parish area. After receiving her first Bachelor’s degree, she left home care for an opportunity teaching in the Cardiopulmonary Care program at Nicholls State University. It was during clinical rotations with her students that she realized her desire to become a nurse. 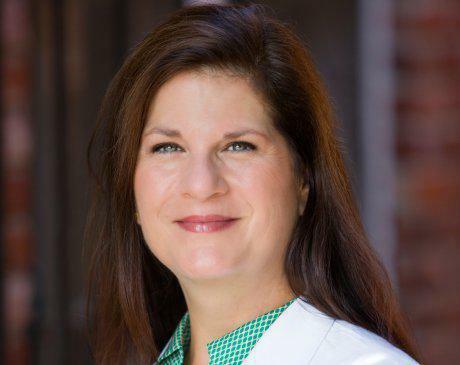 She attended Nicholls for both her undergraduate and graduate nursing degrees and is proud to have been among the first graduating class at Nicholls to receive a Master of Science in Nursing. Ms. Bascle, or “Missy” is a lifelong resident of Terrebonne Parish. She was born and raised in Donner, graduated from H.L. Bourgeois and currently resides in Houma with her family. In her free time, Ms. Bascle enjoys yoga, being outdoors and spending time with her husband, family and friends. She is the proud mom of two young men who are both serving our country in the armed forces. Ms. Bascle is a member of the American Academy of Nurse Practitioners, Sigma Theta Tau International Honor Society of Nursing and an associate member of the American Academy of Otolaryngology. Ms. Bascle sees pediatric patients in our Morgan City and Houma offices.